We specialize in vision therapy. We are proud to remain theonlyclinic in Charlotte with this exclusive specialty. 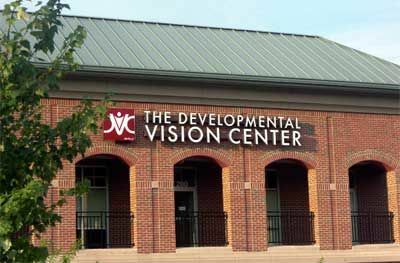 While there are other offices in the area that provide vision therapy, we do not conduct "routine" eye care, and we do not sell glasses or contact lenses. Simply, we do nothing that would distract us from the unique needs of our patients.